One thing we know for sure — there are so many destinations in the United States worth visiting and so little time. We broke down our favorite U.S. destinations by regions, starting with the east. 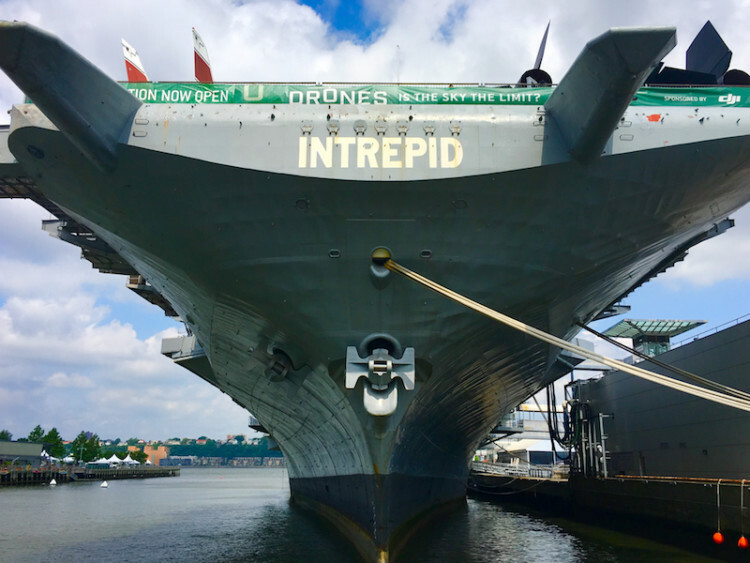 From New York City to the beaches of Georgia, get ready to be inspired with our TravelingMom approved best places to travel in the eastern United States in 2018. 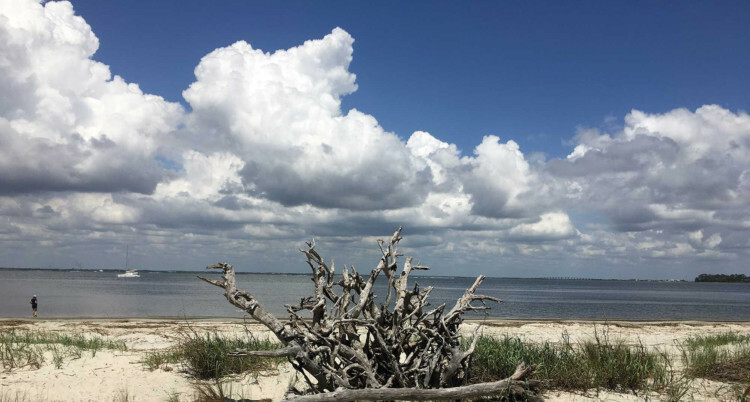 Find inspiration in St. Simons Island, Georgia 1 of 11 best places to travel in the United States in 2018. Photo: Liana Moore, Mountain TravelingMom. From quick weekend getaways with the family to road trips, get ready to pack your bags for our top vacation destinations to travel in the eastern United States in 2018. And we’ve even included our insider Traveling Mom tips to make the most of these travel destinations. 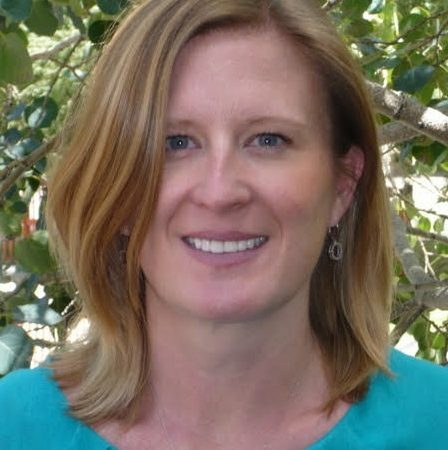 According to the National Parks TravelingMom and former NYC resident Catherine Parker, New York City offers families a lifetime of experiences with some of the best museums in the U.S. Find history and National Park Service sites hidden among the bright lights and yellow cabs. Even with only a long weekend, families can climb up the Statue of Liberty, see a Broadway show, explore Central Park and spot Van Gogh’s Starry Night. Finding a room is no biggie, from five-star luxury to a hostel for students, NYC has it all. And don’t forget the food trucks and trolleys on most corners so feeding the kids comes easy. TravelingMom Tip: Buy a MetroCard and ride the NYC subways like a local. With maps in every subway station and each subway car, learning to ride the rails will take only a few times. Just remember if you’re traveling Uptown or Downtown. 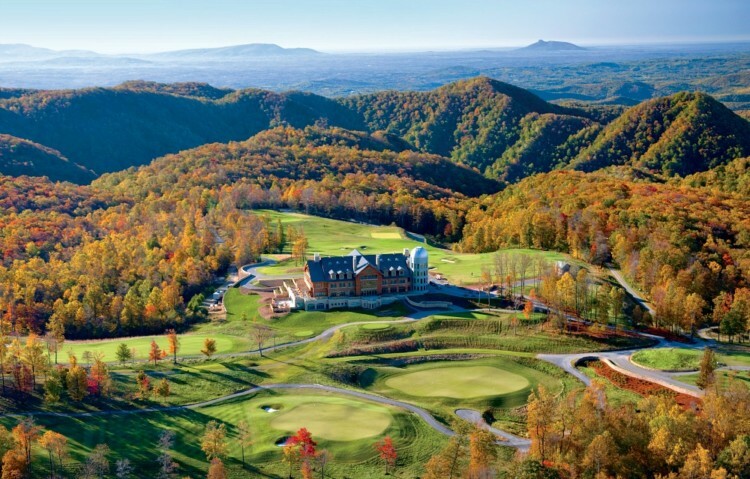 An aerial view of the magnificent Primland resort. Photo credit Primland. 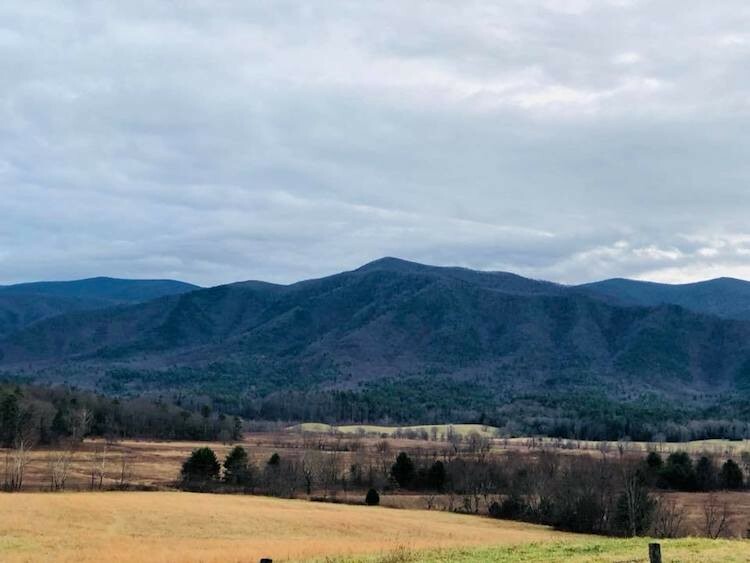 If Dana Zucker, Luxe Traveling Mom had to pick her top destination she might have to pick The Primland-Meadows of Dan, Virginia for fly fishing, where you will literally fish waters few have ever fished, which are very protected. Located in the beautiful Bludge Ridge Mountains, The Primland ranks high on our list due to the exclusiveness of their property. From the spa and hiking to off-road adventures, there is something for everyone. The food is delicious and the lodging top notch. TravelingMom Tip: What really makes Primland special is the land. You have your own 12,000-acre playground that is diverse and secluded. We suggest booking a package that meets all your needs. 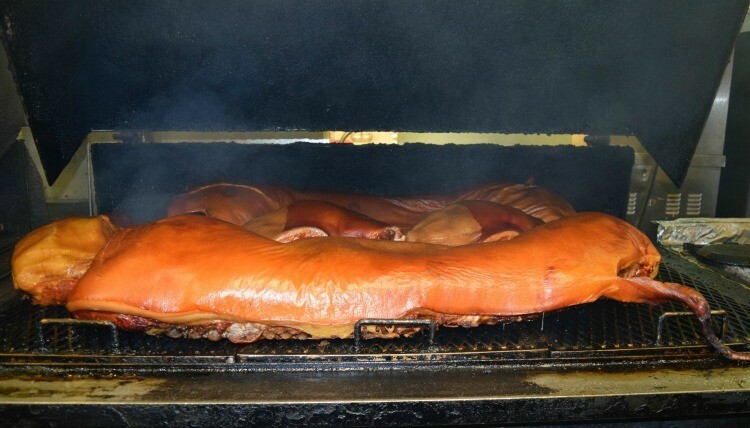 The Pit in Raleigh knows how to do North Carolina BBQ. For a city with plenty of unexpected opportunities for family vacations or a long weekend, discover Raleigh, NC. 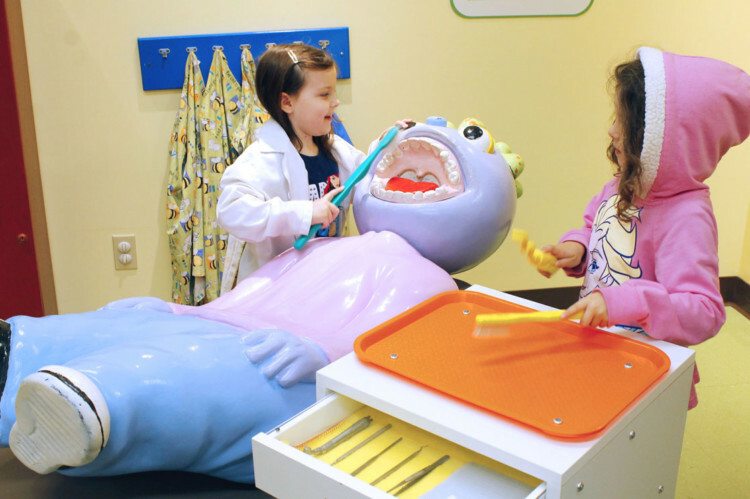 Kendra Pierson, Long Weekend TravelingMom, says that Raleigh offers so many family-friendly things to do in the area, yet it’s also affordable to visit and live. With easy access from several airports, it even offers plenty of international flights for the business traveler parents. 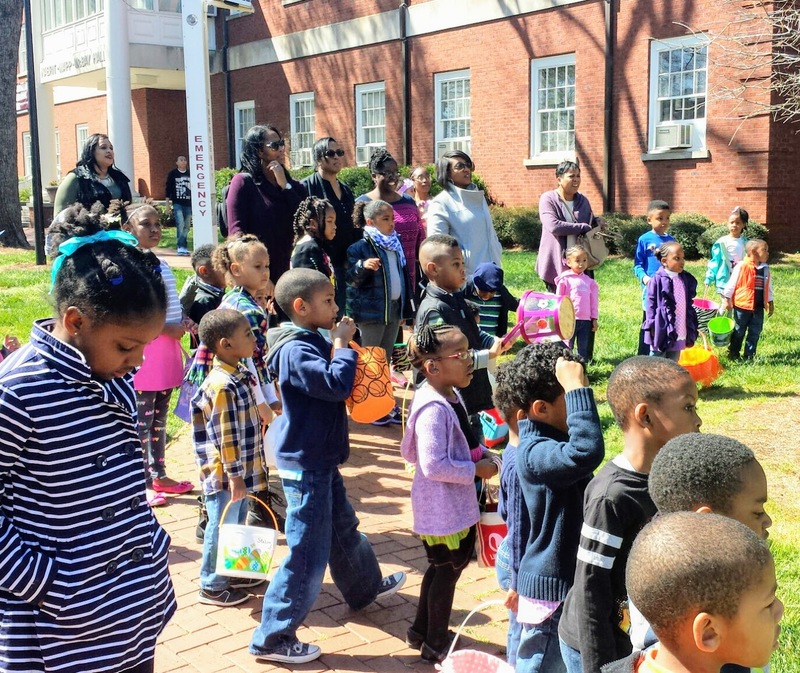 For the arts family, choose from several free museums that of child-focused programs. Foodies will be right at home with a rising food scene. 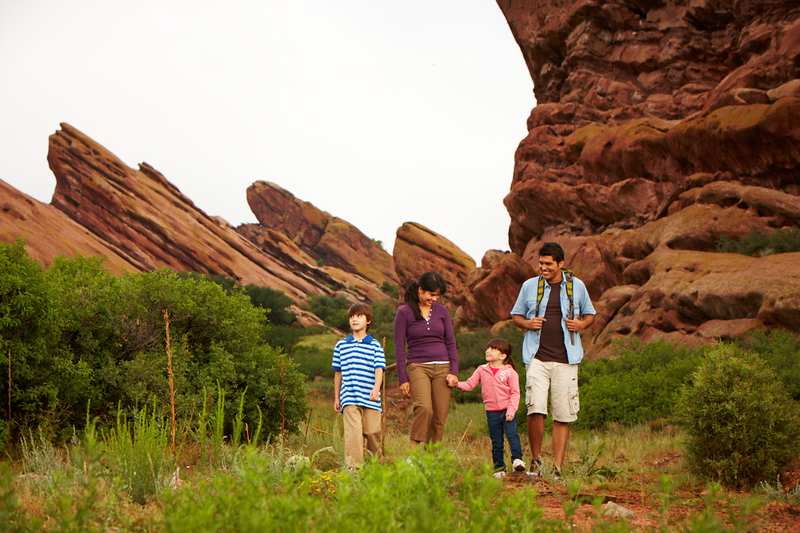 TravelingMom Tip: Explore the outdoors. Jordan Lake has regular bald eagle sightings – not a common experience 30 minutes outside of a city. Charleston, South Carolina prides itself on being one of the oldest cities in America. Twins Traveling Mom Sarah Gilliland says with so much history to explore, it is next to impossible to do it all in a weekend.My family visits Charleston at least once a year, and we are always discovering something new and exciting to do. From the beaches to the museums to the downtown tours, her family always has plenty to keep us occupied (yes, even the kids). They love Charleston because of its rich history, vibrant architecture, and fantastic food scene. TravelingMom Tip: Make sure you visit during different seasons! 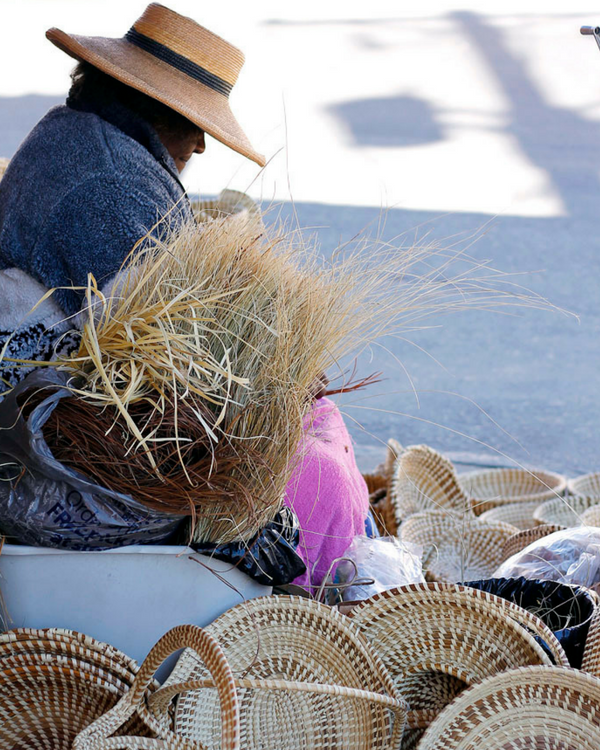 There are many different festivals and cultural celebrations, and each one is unique and beautiful. There’s a lot to love in Orlando, Florida, says Diana Rowe, Traveling Grandmom. 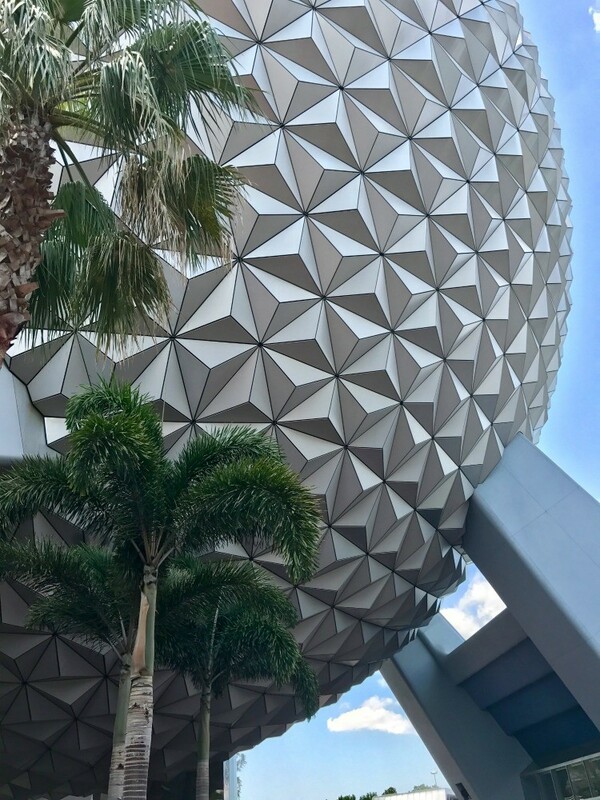 Of course, there is the always popular theme parks of Walt Disney World, Disney Springs, Universal Studios, LEGOLAND Florida, and SeaWorld Orlando and these are perhaps the best family vacations. Ever. But outside of the Florida parks, discover shopping, tasty eats, adventure, relaxation, and family fun! From beaches to art walks and museums, take time to visit Orlando. 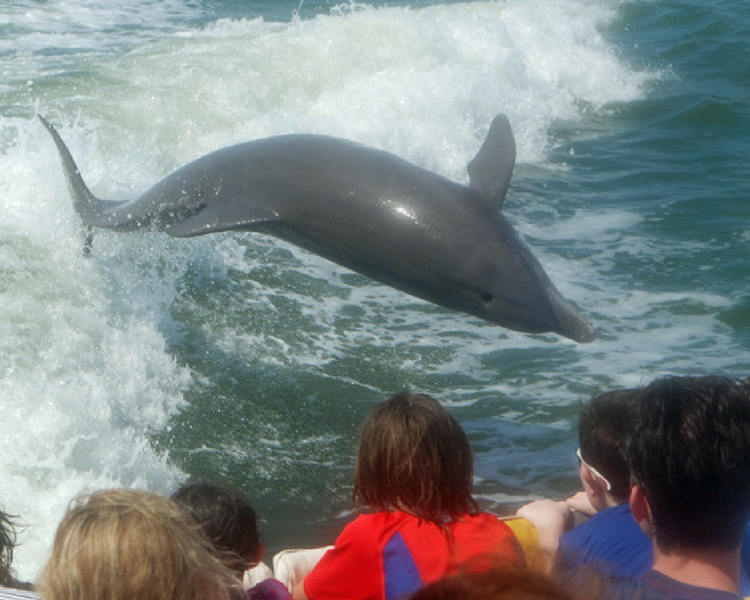 The Sanibel Thriller speed boat tour brings out friendly dolphins to play in its wake. Photo Credit: Jenn Mitchell, Fitness TravelingMom. Just off the Gulf coast of Florida, you’ll find two beautiful islands surrounded by some of the most beautiful beaches in the U.S. These islands are a great option if you want to avoid busy theme parks and spring break crowds. While Sanibel and Captiva Islands may have a more relaxed atmosphere, there is far more to do than sunbathing and sipping umbrella drinks. These islands provide excellent activity choices for families looking for a bit of adventure while on vacation. On these islands, you’ll want to ditch the car, to walk, bike, parasail, and much more! Jenn Mitchell, Fitness TravelingMom, and her family go back year after year. TravelingMom Tip: For a great place to watch the sunset and grab a good family meal, check out the Mucky Duck at the end of Captiva Island. 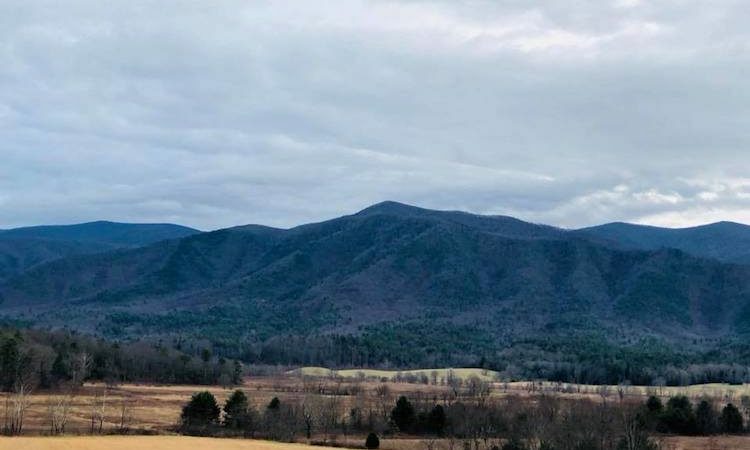 Gulf Coast TravelingMom, Caroline Knowles, says Gatlinburg, Tennessee is the perfect place for multi-generational travel, romantic getaways (or honeymoons), as well as family vacations. With over 150 different maintained trails within the Great Smoky Mountains National Park (over 800 miles), this is an outdoorsman’s paradise. Spend the day hiking, rafting, or viewing the beautiful scenery. Drive through the beautiful Cades Cove and get up close and personal with the wildlife. Not a fan of the great outdoors? You have plenty of options in town to keep you busy. Spend the day at Ripley’s Aquarium of the Smokies, tour the Hollywood Star Cars Museum and Ripley’s Believe it or Not. If you’re over 21, tour the amazing Ole Smoky Distillery and sample their many different flavors of moonshine. Make sure to take the aerial tram to the top of the mountain and spend the day at Ober Gatlinburg. Visiting in the winter? Try your hand at their many different snow activities (skiing, tubing, snowboarding and ice skating). If you’re not afraid of heights, ride the Gatlinburg Ski Lift or go to the top of the Gatlinburg Space Needle for the most amazing views of the Smoky Mountains. TravelingMom Tip: Consider visiting during the Christmas holidays to enjoy the many holiday activities in town. Another must-see destination is Memphis, Tennessee, topping Twins Traveling Mom Sarah Gilliland’s best places to travel in 2018.Culture and history abound in this beautiful city. Home to Graceland and the birthplace of the blues and rock and roll, Memphis is diverse and exciting. Families will love the Memphis Zoo and the new Shelby Farms Park, especially in the warmth of the spring or late fall. My family also really loved the Children’s Museum of Memphis. We could have spent our entire trip in that one museum! Memphis is an affordable weekend getaway, especially if you live within driving distance. 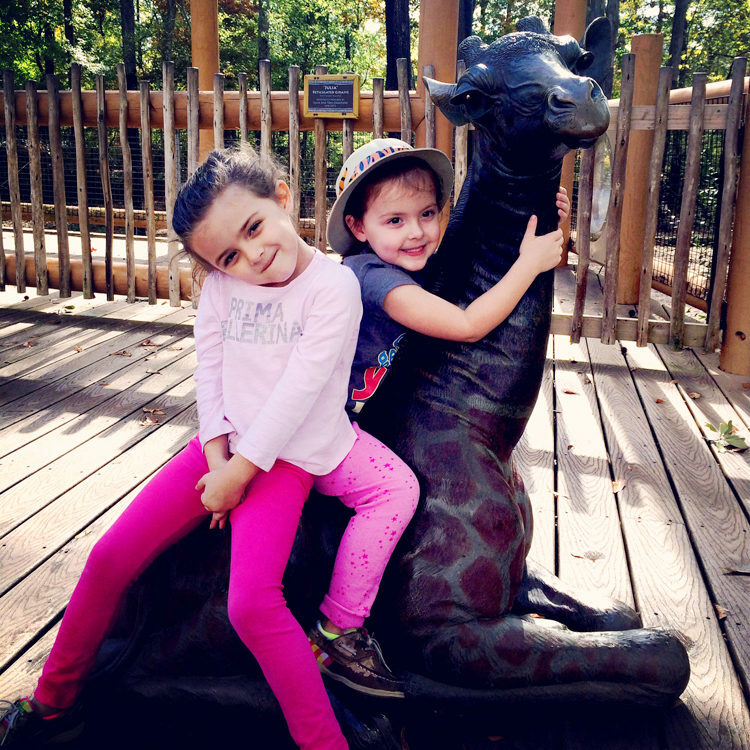 TravelingMom Tip: Check your zoo and/or museum membership. If your local zoo/museum is reciprocal with one in Memphis, your admission may be discounted or free! Not often thought of as a tourist destination, Sarah Gilliland, Twins Traveling Mom says Birmingham, Alabama deserves a second look. Living in this city for the last 5 years, she discovered how much there really is to do and see (and she still hasn’t even done it all yet!). 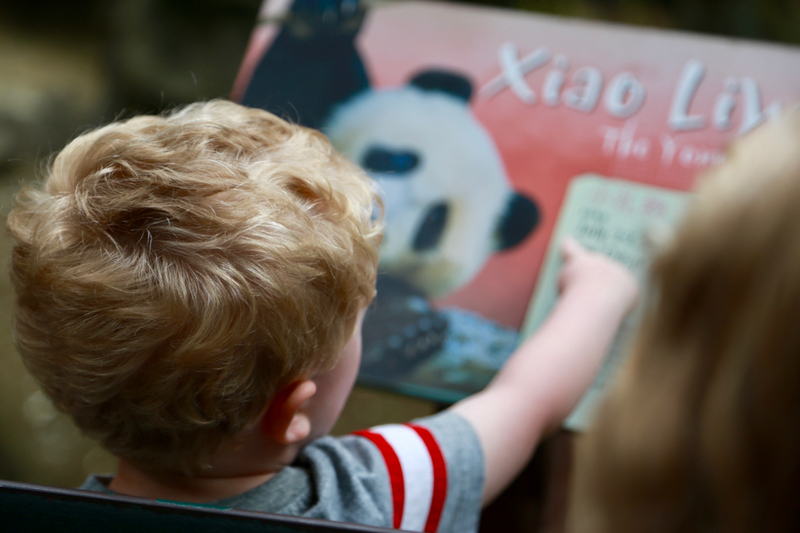 From the incredible science center downtown to the art museum and family-friendly zoo, there is plenty to do for all ages. Immerse yourself in the history of the south or grab a bit to eat in one of our several incredible restaurants. The foodie scene is booming, so if food is your thing, Birmingham is the place for you! Traveling Mom Tip: The Pizitz Food Hall is a great spot to grab a bite to eat. Think upscale food court for adults. 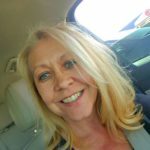 Let Alabama surprise you as a trendy, thoughtful, welcoming destination.That’s what happened to Christine Tibbetts, Cultural Heritage TravelingMom, and gives Birmingham another vote as one of the best places to travel in the eastern United States. She says its Civil Rights Trail is a vital place to start, expecting culinary and arts wonders too. Iconic places weave history in forward-facing philosophies and Birmingham wraps the tough lessons in positives. Chefs and family farmers combine fresh, local and sustainable crops with traditional heritage foods or trendy international cuisine. 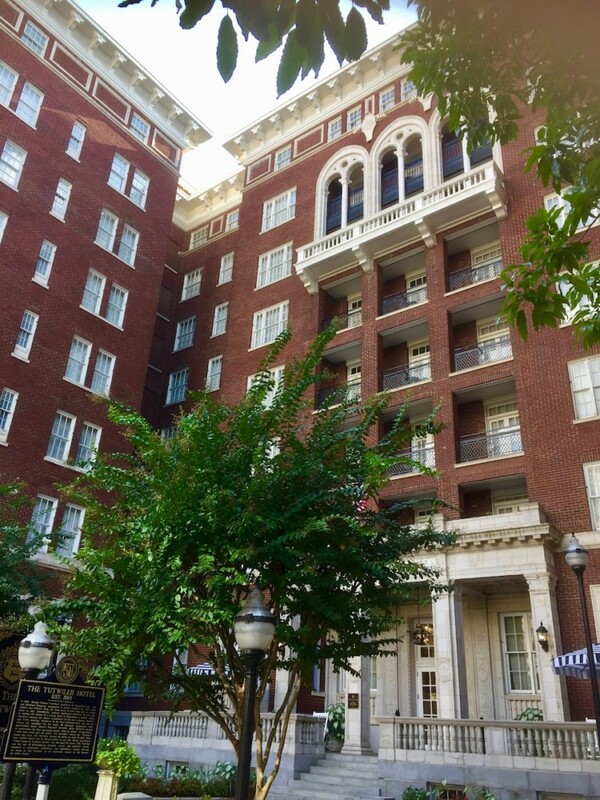 Traveling Mom Tip: Need a Birmingham hotel recommendation? Consider the National Historic Landmark named The Tutwiler. It’s also a Hampton Inn & Suites in the center of the city, a walkable downtown with access to shops, restaurants, night spots and lush, green parks. These sister cities are a hidden gem on the Gulf Coast. While most travelers are headed for sunny Florida, Sarah Gilliland, Twins TravelingMom, suggests taking a different path slightly west. You’ll wind up in Gulf Shores and Orange Beach, Alabama. Rent a family condo right on the beach and spend the day relaxing. If you’re more adventurous, rent a “Cat Boat” and cruise around the bay looking for dolphins! Of course, there’s also plenty to choose from in the restaurant category, especially if you’re looking for seafood. Don’t be surprised, however, if your favorite restaurant ends up being something completely unexpected. My family loves the nostalgia and relatively low crowds we find in these friendly coastal towns. Traveling Mom Tip: Visit during “shoulder season” (October-December) for lower crowds and cheaper condo rentals. 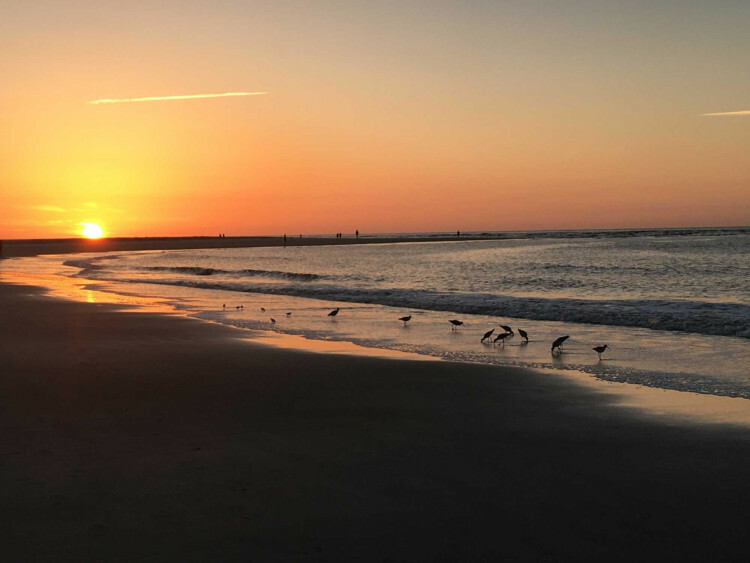 Beautiful beaches alone are a real treat, according to Liana Moore, Mountain TravelingMom, but pair that with history and authentic regional food and you’ve got one of the best places to travel in the eastern United States. St. Simons Island is a quaint beach town, one of the Golden Isles, located on the Atlantic Coast of Georgia just north of Florida. Not only does the island have spectacular beaches, but also a deep history, authentic southern food and lots for a family to do. In addition to playing and relaxing on the beautiful beach, there’s a historic lighthouse to climb, tree spirits to search for via bikes built for two and more. Traveling Mom Tip: Don’t miss searching for ghost crabs on the beach after dark. Our kids were lucky enough to spot one. Their undulated excitement at actually seeing a ghost crab scamper across the beach to escape the beam of our flashlight was a pretty memorable experience. What an extensive round up. So many of these destinations I would’t have though of! What an extensive round up. So many of these destinations I wouldn’t have thought of!